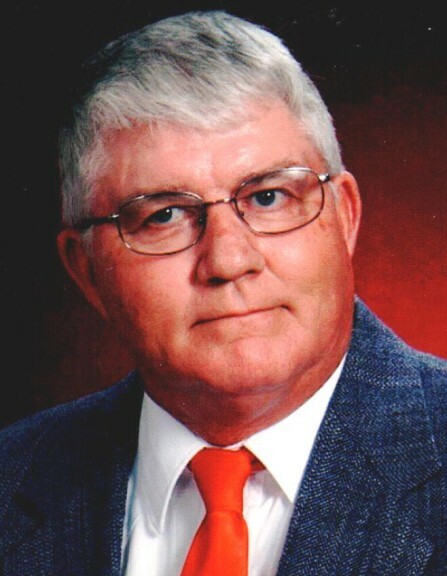 Joseph H. Everett, 73, of New Haven, MO, passed away Thursday, March 21, 2019 at Mercy Hospital, Creve Coeur, Missouri. Joseph was born in St. Louis, Missouri on February 22, 1946, a son of the late Vasco Theo & Helen Clara (O'Day) Everett. He was the husband of Janice K. (Middaugh) Everett. They were united in marriage on May 22, 1962, in Fulton, Missouri. Joseph was affiliated with Memorial Baptist Church, New Haven. 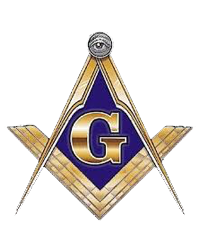 He was a member of the Warren Lodge #74 A.F. & A.M., of Keytesville, Missouri, the Model A Club, of Fulton, Missouri, and the NRA. He worked as a field office manager in soil conservation for the USDA. After he retired he worked as a truck manager of sales for Chris Auffenberg Ford, in Washington. Joseph was a gun enthusiast and enjoyed going to auctions. He also enjoyed hunting, going to car races, going to Branson and watching the country music shows, entering his Model A car in car shows, but mostly spending time with his grandchildren. Joseph is survived by his wife, Janice Everett, of New Haven, by their three daughters, JoAnn Smothers & husband Eddie, of Bartlett, Tennessee; Jennifer Buwalda & husband Paul, of Canadian Lakes, Michigan; and Joyce Everett, of Linn, Missouri; by his grandchildren, Ian McCloud, Jeremy Smothers, Joseph & Jonathon Stone, Austin & April Everett, and Journie & PaulE Buwalda, by his great grandchildren, Colin, Reagan & Grant McCloud, and Blaine & Chloe Smothers, by a brother, Jesse Everett, of New Haven, Missouri; a brother-in-law, Kenneth Middaugh & wife Barbara, of Fulton, Missouri; two sisters-in-law, Linda Mealy & husband Donnie, of Steedman, Missouri; and Debbie Frasher & husband Ace, of Hams Prairie, Missouri, and by many nieces, nephews, and friends. He is preceded in death by his parents, a daughter, Julie Everett and a son, Joseph Jonathan Everett. Visitation will be held Sunday, March 24th from 4:00 to 8:00 p.m. at Toedtmann & Grosse Funeral Home, New Haven, where funeral services will be held Monday at 10:00 a.m., with Rev. Joe Nogalski officiating. Burial will be at Callaway Memorial Gardens, Fulton, Missouri. Memorials may be given to Memorial Baptist Church. C/O Toedtmann & Grosse Funeral Home.